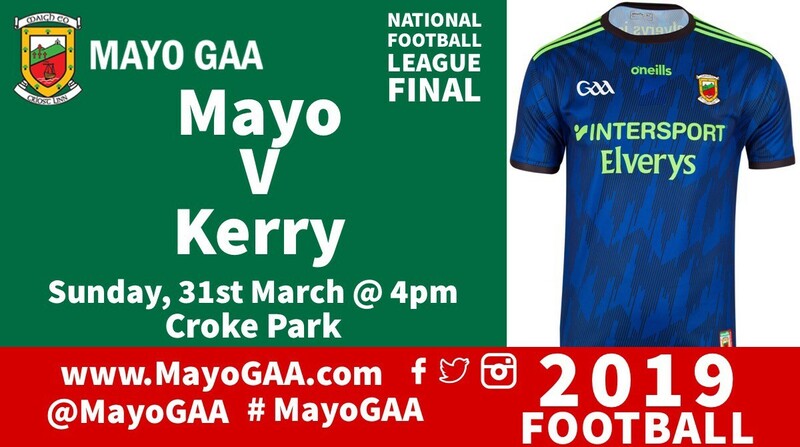 Mayo travel to Croke Park looking to add their 12th league title when they face Kerry on Sunday in Croke Park at 4pm. A win against Monaghan in Round 7 secured their place in the final and manager James Horan as he has done all season continues his rotation policy, making five changes from that Monaghan win. In come Rob Hennelly, Keith Higgins, Lee Keegan, Donal Vaughan & James Carr with David Clarke, Eoin O'Donoghue, Stephen Coen, James McCormack & Conor Diskin all making way. Having made his debut off the bench last week it's a first Senior start for James Carr. At the opposite end of the scale it will be a 100th Senior appearance for four time All star & former footballer of the year Lee Keegan. He made his league debut against Galway in 2011. 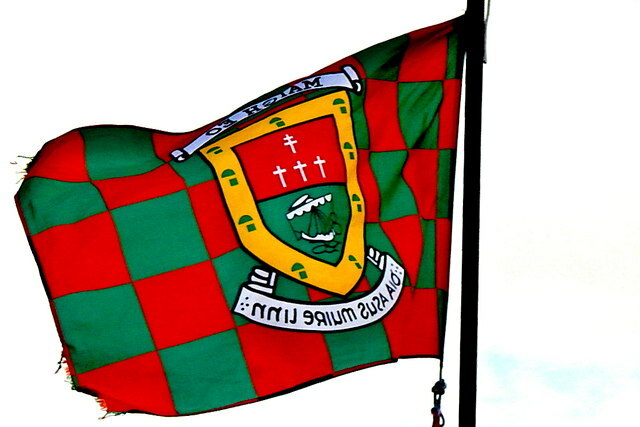 Support the team & play the Mayo GAA Lotto. The Jackpot is also a MASSIVE €12,700. Play Now >> https://game.smartlotto.ie/game/play/30.